and speciality GIN cocktails and tastings! 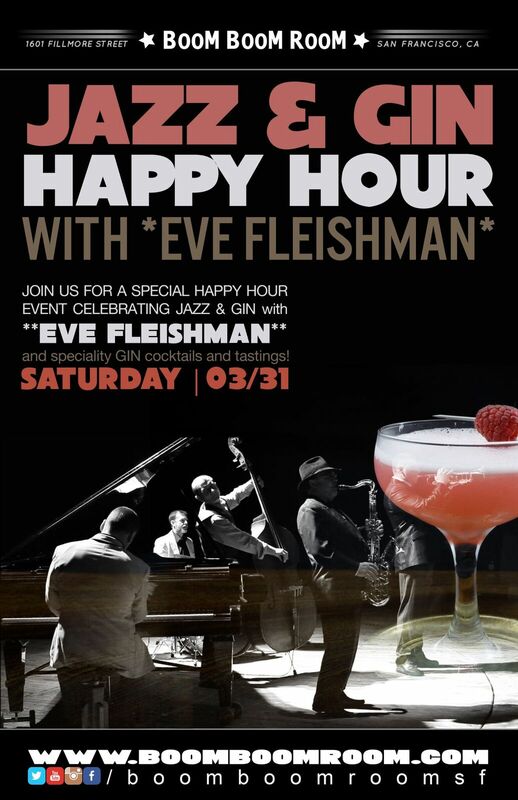 Eve Fleishman brings sultry sweet sounds of jazz-folk-pop, a flavor of her Southern and cross-country American roots. Nashville meets San Francisco, east meets west – she sings of peace, love, community and a sense of place.